Uplift your wardrobe with our latest summer look that’s sure to dazzle and delight. 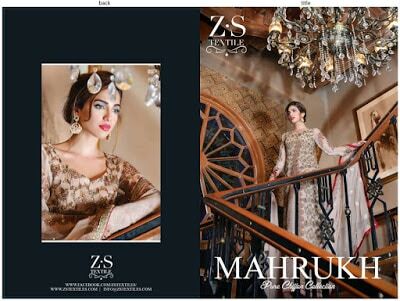 ZS Textiles Sahil Mid Summer Collection wit 3Piece Printed Cotton Suits 2016-17 full catalogs. Going through the feedback and suggestion of customer ZS realized how much customer have demanded to bring up rang of lawn print with, So here we are present a whole new rang in unique style spring and summer fashion. Sahil Printed Cotton Collection 2018-19 by ZS Textiles is range of embroidered chiffon dupatta, available as part of three piece suits. Latest design of summer collection features an assortment of prints in variety of color combination; from swirling floral on light bas to paisleys. Sahil designs of lawn dresses showcase timeless appeals of white illustrated through various cuts and design trends. ZS Textiles Sahil Printed Cotton 3 Piece Mid Summer Collection 2018 are brought alive with imagination bursts of vivid color through funky embroidery patches and coordinated prints used in trims. Summer ladies lawn dresses are sure to be a show-stopper in these visually delightful pieces! 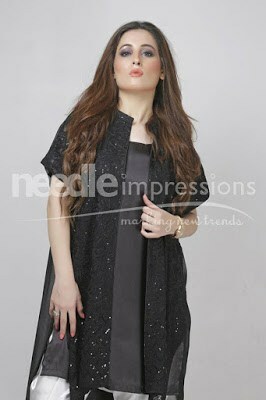 Sahil women summer lawn prints dress collection embellishment simple adds to the glamour of these exotic fashion items. Hope you like latest summer printed cotton 3PC collection by ZS Textiles.